We produce Organic Extra Virgin Olive Oil in Lucca Tuscany of the highest category obtained directly from olives and solely by mechanical processes. 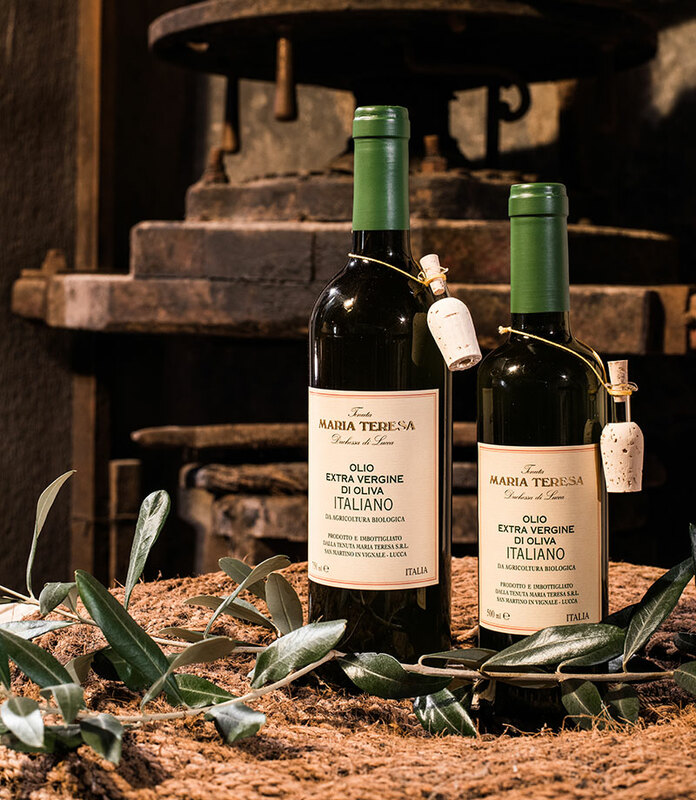 The olives, after a proper selection, are immediately pressed in the own ESTATE OLIVE MILL, under controlled temperature (“COLD EXTRACTION”). 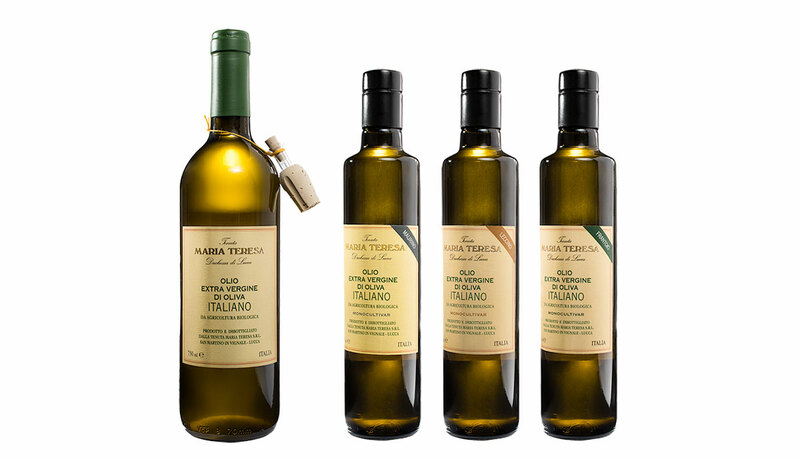 Thanks to such careful processing, we manage to obtain an olive oil which is unique in quality and taste. 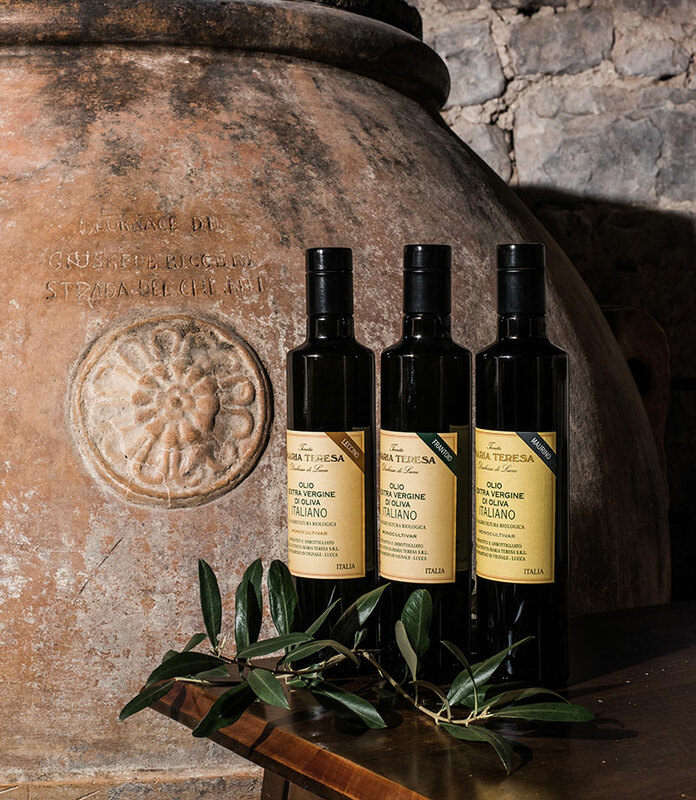 Our organic extra virgin olive oil is certified from organic farming and controlled by the Istituto per la Certificazione Etica e Ambientale, Aut Mi.P.A.F. It is produced in accordance to the European regulations CEE 834/07 and CE889/08. Part of our production received also the D.O.P. 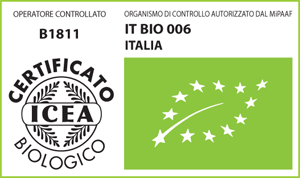 LUCCA certification, and it is controlled by Certiquality s.r.l. The main olfactory characteristics of our oil are intense fresh olive and vanilla notes; on the palate it is a fruity olive oil, with the right degree of ripeness, medium intensity accompanied by notes of fresh grass, ripe tomato and a slight hint of artichoke; the aftertaste is soft, sweet, with hints of almond.